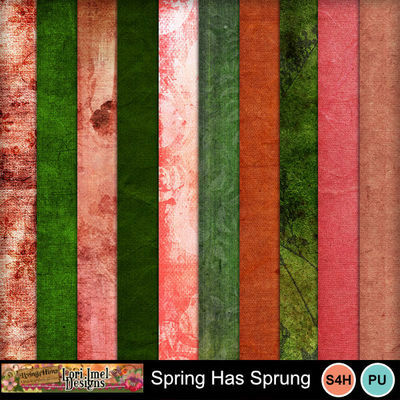 This spring kit is full of flowers! From harsh winter to the renewal of spring is such a joyful time! I love seeing all the green - with grass, leaves and plants springing up! I pray that you enjoy using this kit in your layouts! 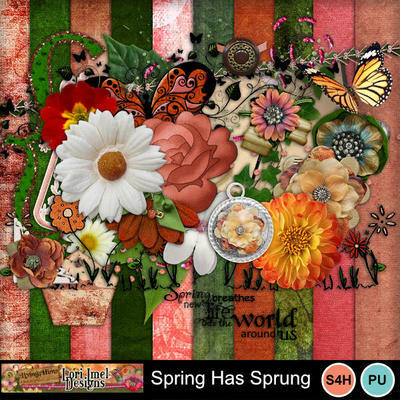 This kit was featured in the MyMemories Spring 2016 Colossal Design Club Offering.